Discover the Exciting World of Foods from Spain! 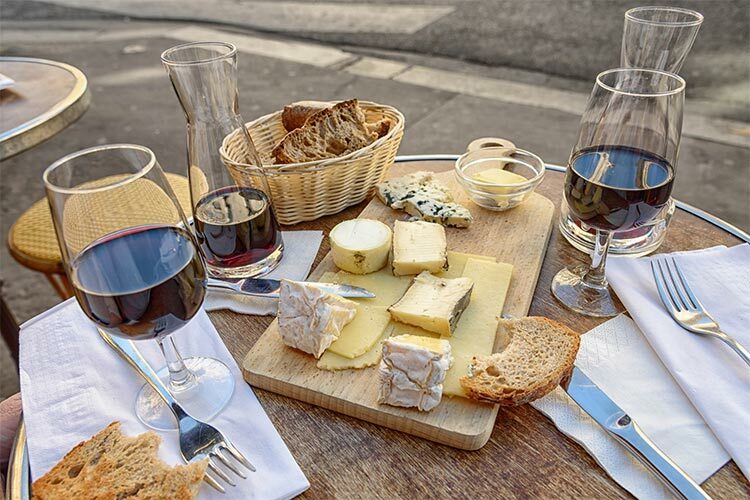 Foods from Spain invites you to an exclusive Cheese and Wine Seminar. During this event you will taste a wide range of cheeses and a selection of wines from Spain. Led by cheese expert, Max McCalman attendees will appreciate how the cheeses, with their distinct tasting profiles, can be best matched to a wine that complements each one perfectly. Max McCalman is a spokesman for cheese production around the world and an author of four books on cheese. Max is also an educator and consultant to the trade. He founded the cheese programs at New York City’s Picholine Restaurant at the Artisanal Bistro and at the Artisanal Cheese Center in 2003. He held the title of Maître Fromager at all three, as well as Dean of Curriculum at the Artisanal Cheese Center.